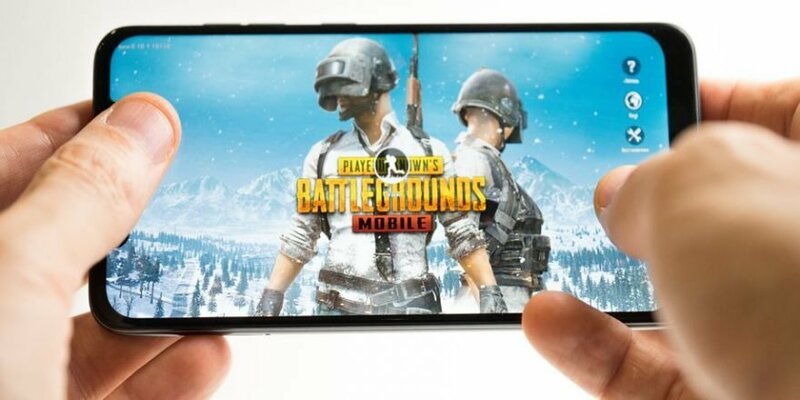 The mobile version of PlayerUnknown’s Battlegrounds (PUBG), previously dubbed PUBG Mobile, has just received a major update and content push from its developers at the South Korean video game company, Bluehole, according to a report from Variety. The game’s developers have managed to bring all the high-intensity combat from the PC and console versions of the game to mobile devices. The gameplay on PUBG Mobile mirrors that of its counterparts and players are able to join solo matches, duo matches, or matches with squads of four. Once a player has joined a match, they will be taken to a lobby where they will wait to get aboard an airplane. While on the plane, players will choose a location on the map below then exit the plane to the awaiting island. As soon as each player lands, they must scavenge to find armor, weapons, and medicine in order to quickly attack surrounding enemies with the goal of being the sole survivor left in the game. “Killing off another player cuts down on your competition, but it also offers up the opportunity to grab some loot. Your character can only carry around a limited amount of gear, so there are important questions to ask whenever you come across new items,” the PUBG Gamepedia site notes. The developers of the game regularly update the available maps and the content found throughout the game. Most recently, the 0.10.5 update was released, bringing with it a new season and an updated Royale Pass. The new update also features new premium outfits, vehicle skins, and gun skins. According to the new promotional clip, there will be an Adventurer Set, a Roaring Dragon Set, a Dragon Hunter Set, a Sky Ranger Set, and a bunch of other new items as part off the game’s Season 5 ‘Shadow vs. Force’ theme. The new Royale Pass also brings a new MK47 assault rifle equipped with burst and single-shot fire modes, along with a new laser sight attachment that will assist players with their aim, particularly when shooting from the hip. Each season is free to play but in order to get the most out of each season, players are required to purchase a Royale Pass, either an Elite Pass for 600 UC or an Elite Plus Pass for 1800 UC. UC is the game’s currency and can be purchased with actual money via the game’s in-app purchase page. Unfortunately for some fans, this latest update does not include the game’s Zombie Mode, which was previously confirmed to be headed to PUBG Mobile. The new mode will be launched on January 25 during a PUBG x Resident Evil 2 crossover event. As previously reported by the Inquisitr, the console versions of the game will also be getting an update soon. On January 22, the snow-covered Vikendi map will officially be launched for Sony’s PS4 and Microsoft’s Xbox One.